This is a big year for the students at Emmanuel. 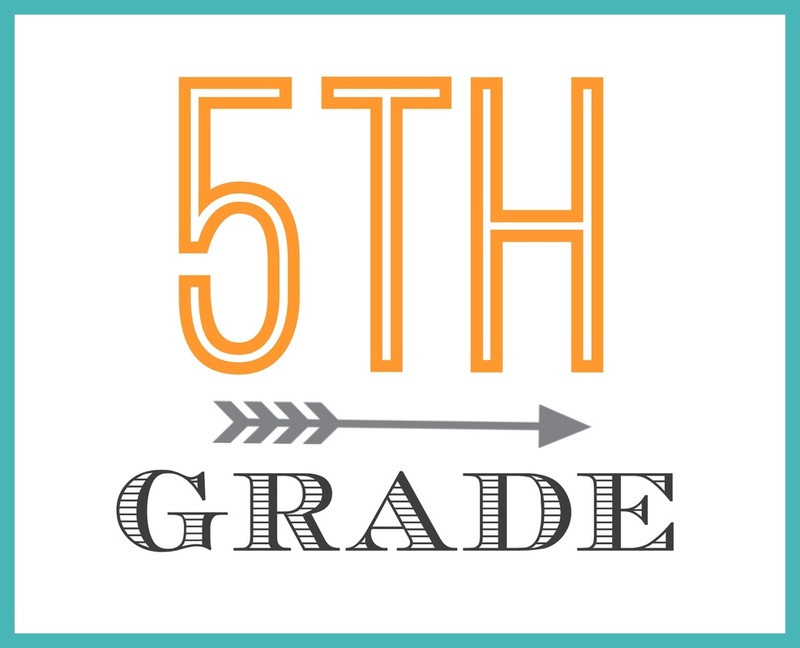 Fifth grade is the last year of elementary school and the preparation for middle school. The students are growing up and developing their own individual personalities. Here at Emmanuel we have qualified teachers who love this age group and are called to teach these students. They take pride in their work and strive each day to mold and shape the students into the person that God wants them to be. They work closely with each other to integrate God into every aspect of the day and work to make sure the students are ready to transition into the middle school classroom. The fifth grade uses ABeka and Bob Jones curriculum. Math deals heavily in graphing, square roots, percentages, decimals, factoring, and basic algebra. The students are introduced to the human body and the different systems that make up the human body in the health curriculum. History and geography deal with the Asian and African nations and the cradle of civilization. Language builds on the writing process that was formed in Fourth grade, and Bible examines the life of Moses, David, Samuel, Joshua, and Ruth. Fifth grade has weekly computer classes as well as music and PE classes. The students will focus on programs such as PowerPoint, Publisher, and HTML editors during this year in computer. The music classes are preparing the students in vocals and playing certain instruments. The students are involved in the annual Christmas program along with the annual recorder concert at the end of the year. Piano lessons are available to the students at an additional cost.